– How to Pin a Tweet. 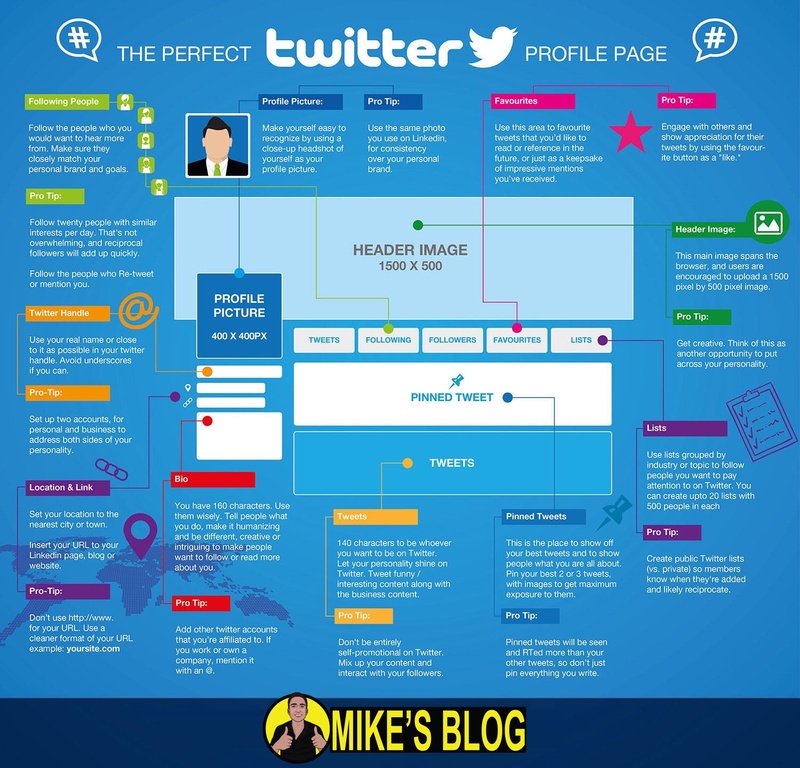 Before we guide you how to pin a tweet, we would like you to know why you should have a great pinned tweet! WHY HAVE A PINNED TWEET? 3- Third: Your last tweets starting from the top. So you see that having a great pinned tweet is important right here! So you see? That’s how easy it is!